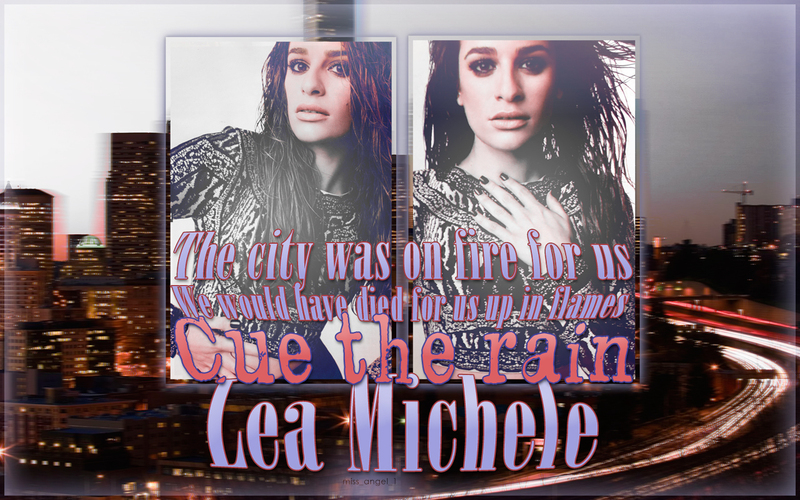 Lea Michele - "Cue the rain". . HD Wallpaper and background images in the Lea Michele club tagged: photo lea michele cue the rain louder wallpaper. 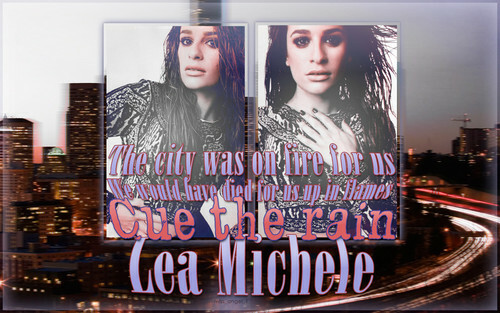 This Lea Michele wallpaper might contain নকল মানুষের, কমিক বই, কমিকস, and কার্টুন.